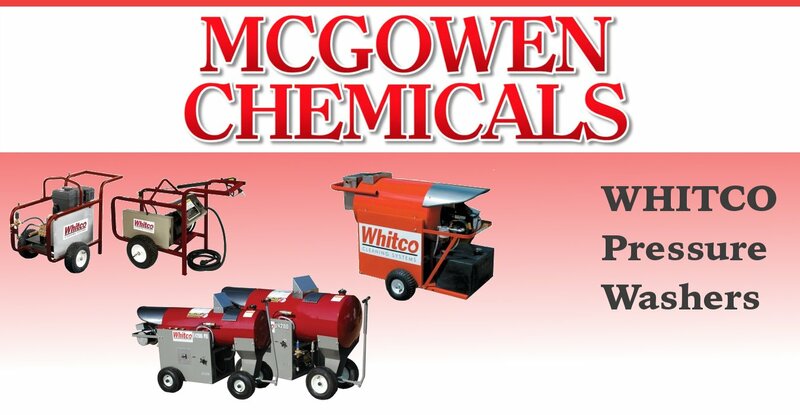 For over 55 years, McGowen Chemical Company has been leading the way in industrial strength cleaning supplies and Whitco Steam Cleaners equipment. 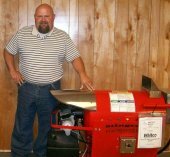 As a second generation, family owned company, McGowen Chemical has established a name and reputation Parts, Sales and Service that ensures the highest quality sales, service and equipment rentals in the South. As an authorized U-Haul dealer, McGowen can help you if you need to move or haul anything in the Hattiesburg – Laurel area. With excellent staff and great customer service, we hope to provide you the best U-Haul experience possible. 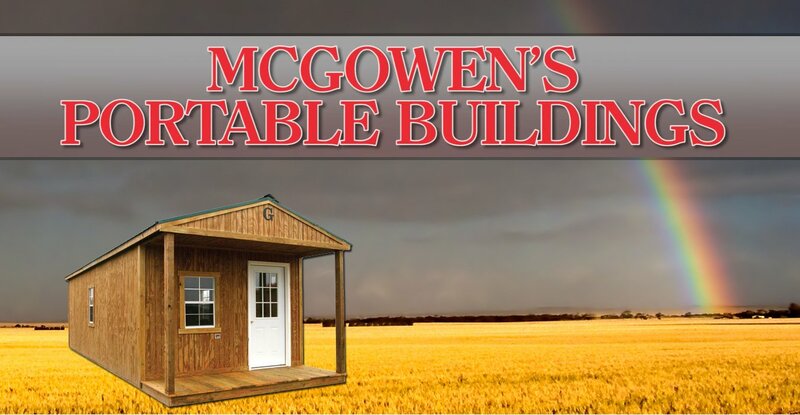 If a Portable Building is something you are looking for, McGowen is your one stop shop. Come by one of our two locations and compare between our models of Graceland Portable Buildings. We offer pre-approval on any credit and can give you the portable building you are looking for. Of course, pressure washers, industrial brand steam cleaners, cleaning solvents, degreasers, industrial chemicals, floor sweep, oil absorbent, 55 gallon drums, and other cleaning supplies are just a few of the products McGowen offers at wholesale or low retail prices. 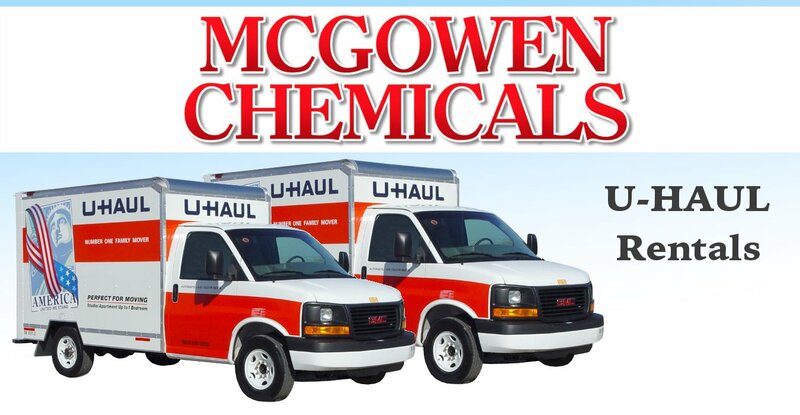 McGowen Chemical is the company to call. You can contact us today for a price quote or for a list of products.